Hey guys! Wish me luck! 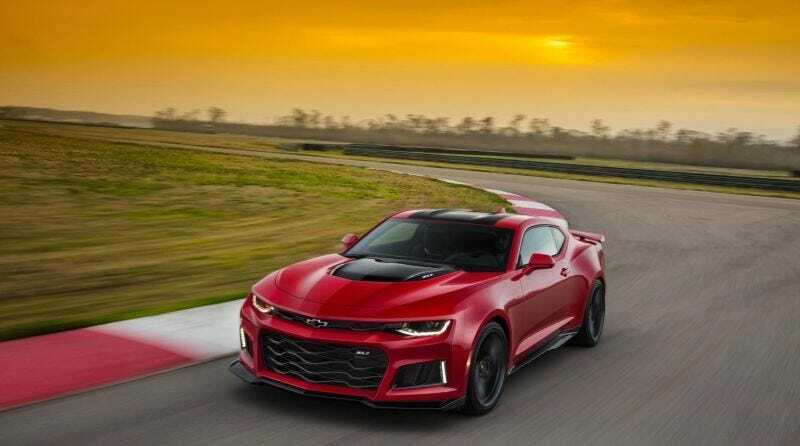 Jalopnik just posted a story about the new ZL1. Going to go dive into the juicy comments and have some fun. If you don't hear from me again you'll know I got sucked into a giant cesspool of hot takes.